Mission: Raising money to support neglected children! 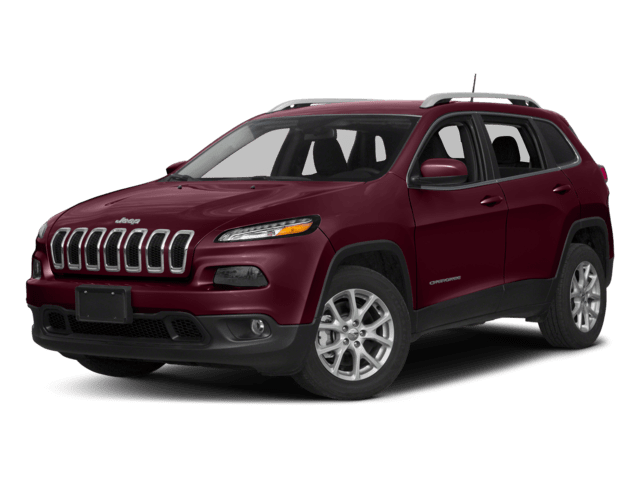 Dan Cummins is Kentucky’s newest Chrysler, Jeep®, Dodge and RAM dealership! 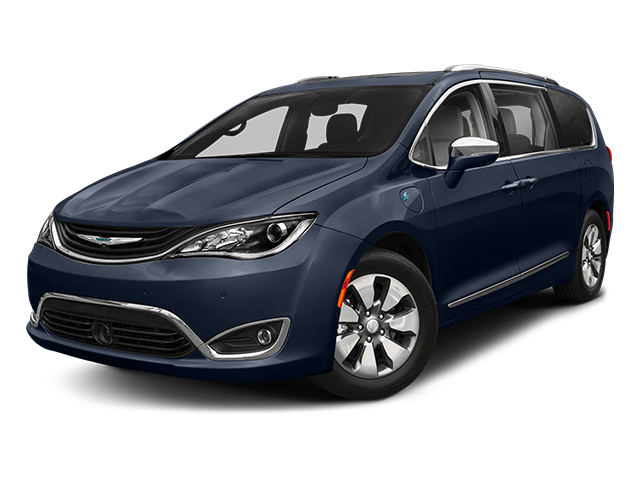 We’re so thrilled to have expanded our line up of vehicles from Chevrolet and Buick to Chrysler Dodge Jeep and RAM. 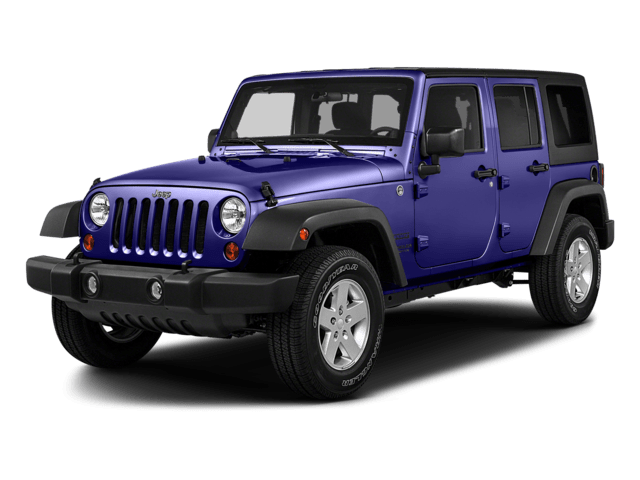 We’re located just outside of Lexington, KY in Paris and we have and awesome selection of used cars for sale in addition to the new vehicles in stock. We are sure you’ll find what you’re looking for at our Paris, KY dealership! Our focus is on the experience and we want you to have the easiest buying experience of all time. You can relax in knowing that our sales staff does not work on commission and that we provide you with a 72 hour Exchange Promise. 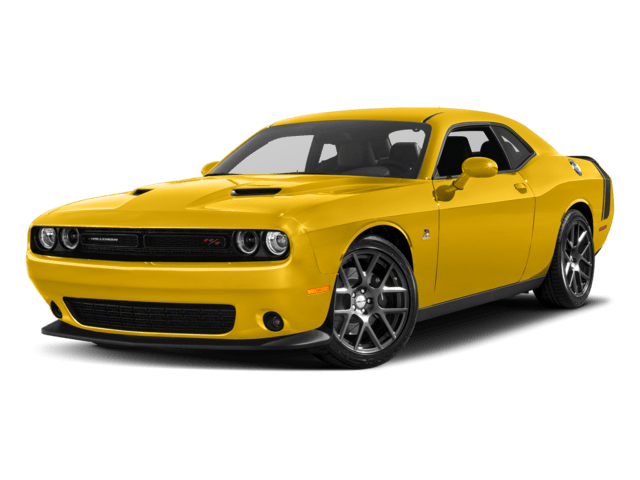 That means that if you change your mind about the car that you’ve purchased you can simply exchange it for a different model within the first 72 hours. 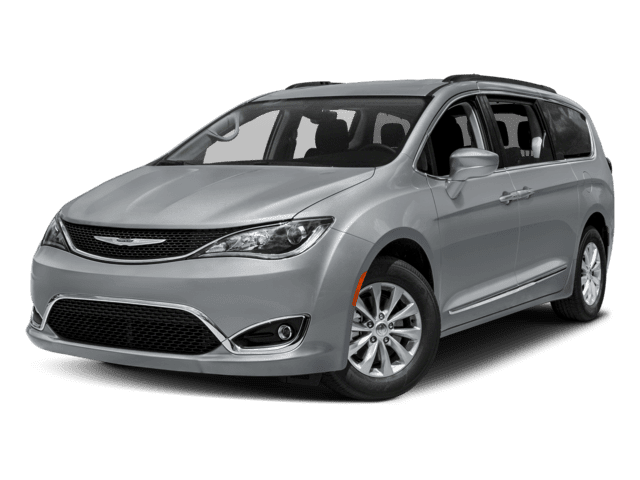 We want you to be in love with your new car! 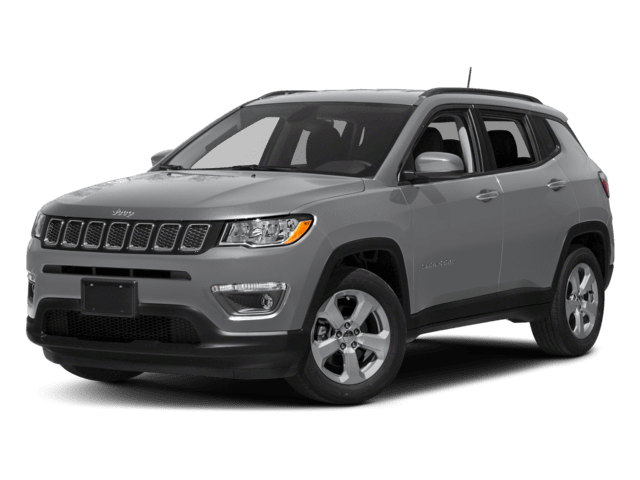 All of our qualified cars, trucks, and SUVs come with our no charge Lifetime Powertrain Guarantee and our qualified used vehicles also include a 3 month or 4000 mile comprehensive warranty! In case mechanical issues arise after the purchase we cover them for this 3 month or 4000 mile period of time. 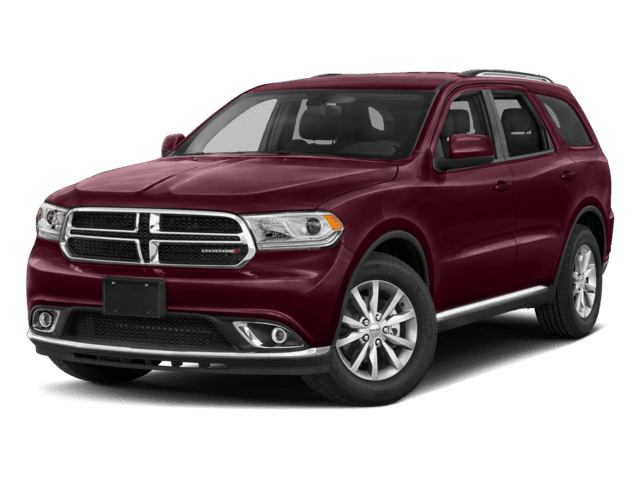 You can be assured that we stand behind the cars you buy from Dan Cummins Chrysler Dodge Jeep RAM. 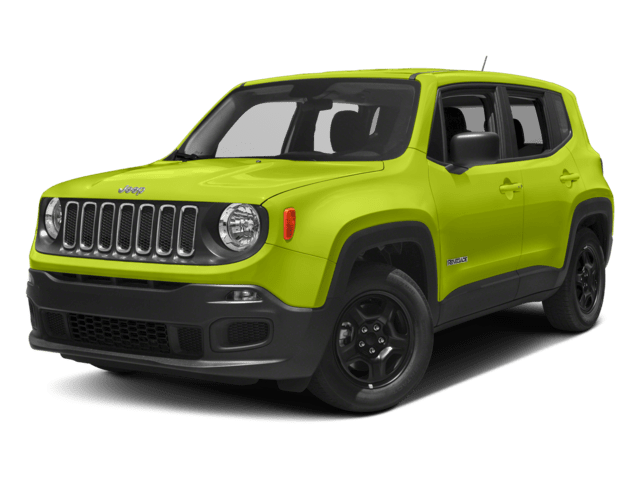 We have a full lineup of 2018 models and 2019 models! 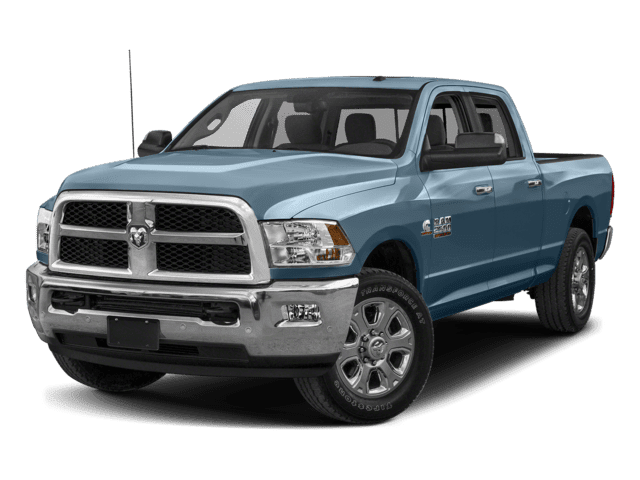 From the sturdy RAM 1500 and the RAM Heavy Duty trucks, to the versatile Jeep Cherokee, we offer an incredible lineup of vehicles. 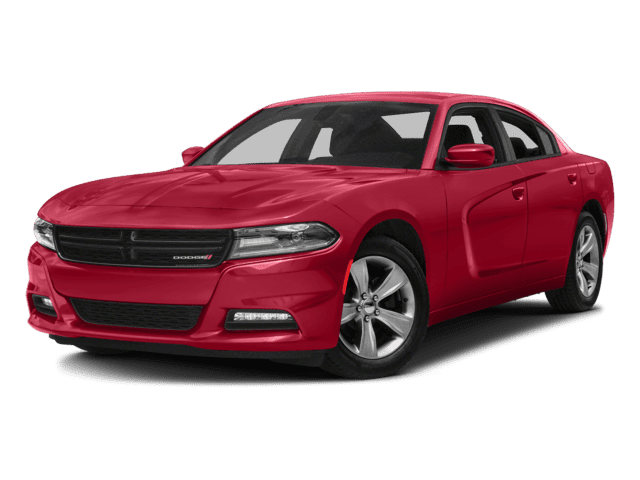 If you’re thinking of purchasing a pre-owned vehicle, you’ve still come to the right place. 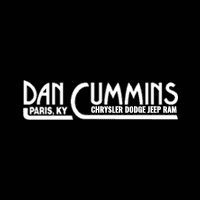 We have plenty of used cars on both our Dan Cummins lots in Paris, KY for you to choose from. Our used cars, trucks and SUVs are fully serviced and ready for the road. 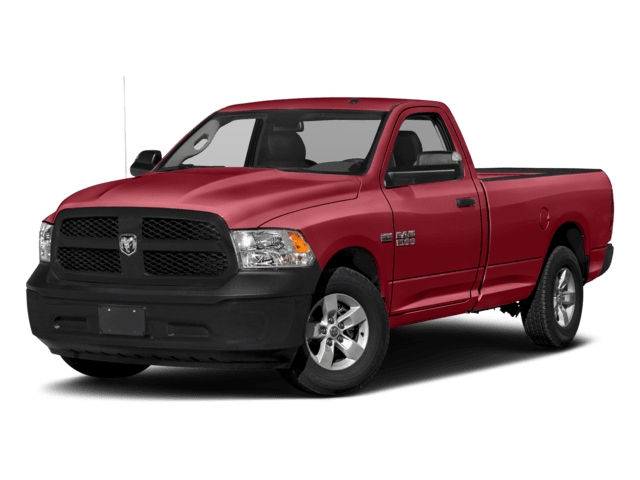 Dan Cummins Chrysler Dodge Jeep Ram is a full-service dealership. We are experts in engine repairs, transmission repairs, and diesel engine repairs and service. 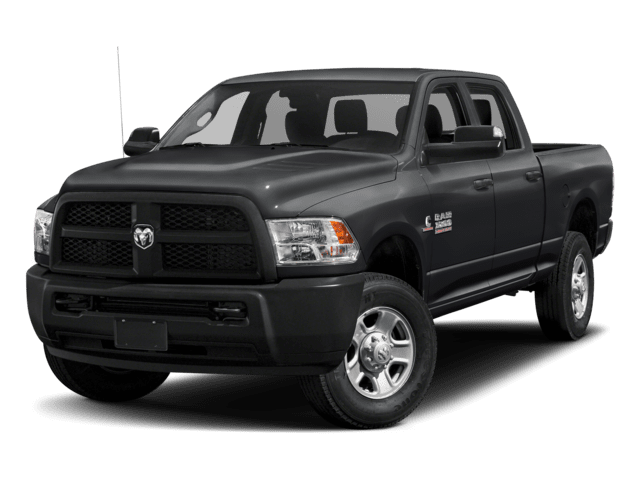 From the Cummins turbo diesel to the Ford Powerstroke, our Level 3 technicians can get you and your business back on the road. We are staffed with great technicians in Kentucky who can handle whatever issue your vehicle has. 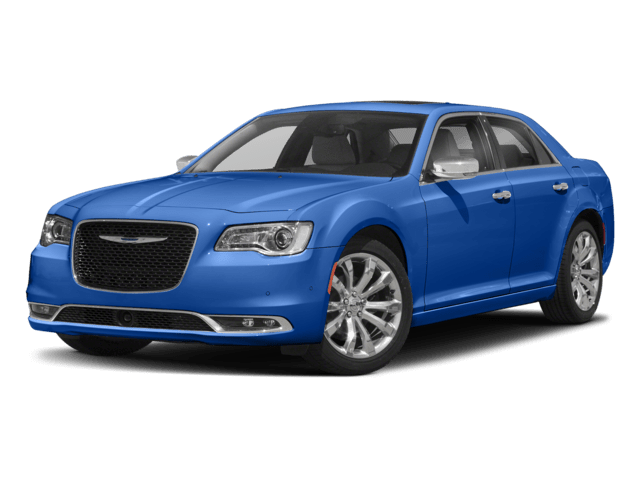 If you simply want to get your OEM Mopar and Chrysler parts and accessories, you’ll get great help at our Parts Center. You can easily schedule your service appointment online with us right here on our home page. Our Dan Cummins Service Center is here to help keep your truck and your business on the road. 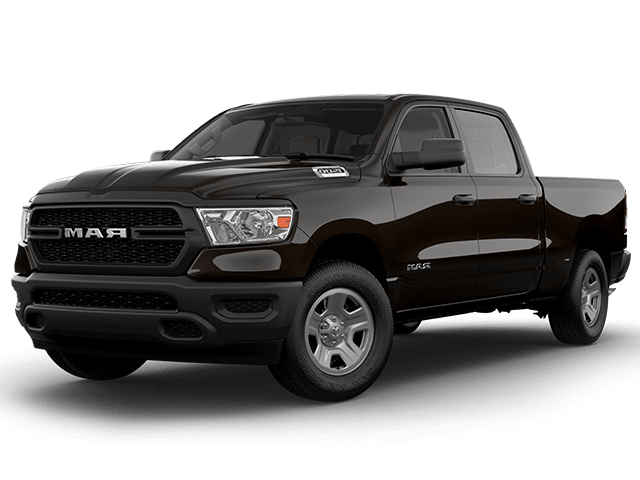 Once you’ve found a vehicle that fits your needs, our Dan Cummins Finance Center is here to help. Our financial experts have the tools to help you through the car-buying process. 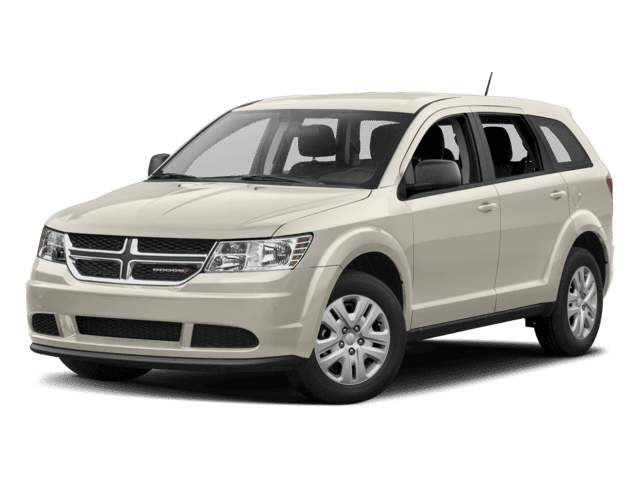 Whether or not you have bad credit or great credit our team can help you get financed for the vehicle of your dreams. 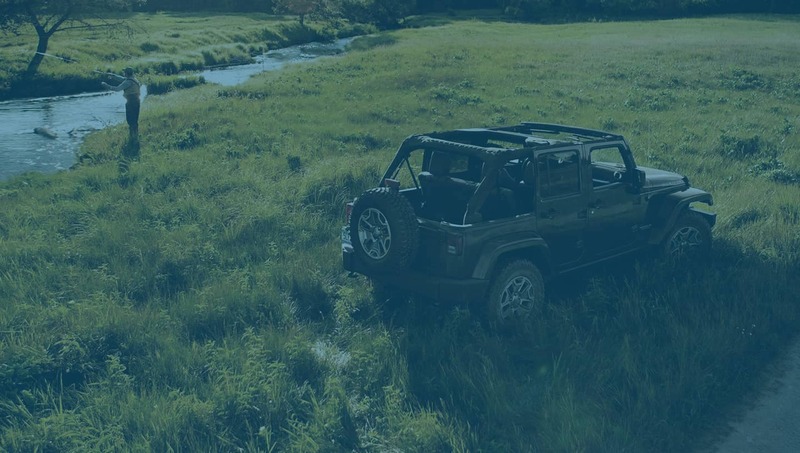 We strategically work with your individual credit situation to make sure you are on the right path to raise your credit score with your vehicle installment loan. 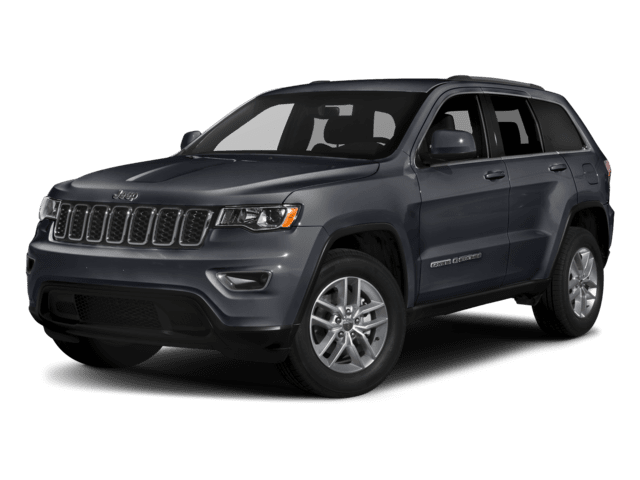 We even have incredible lease offers on brand new Jeeps, Ram trucks, Dodges, and Chryslers that give you a low payment and full warranty coverage! 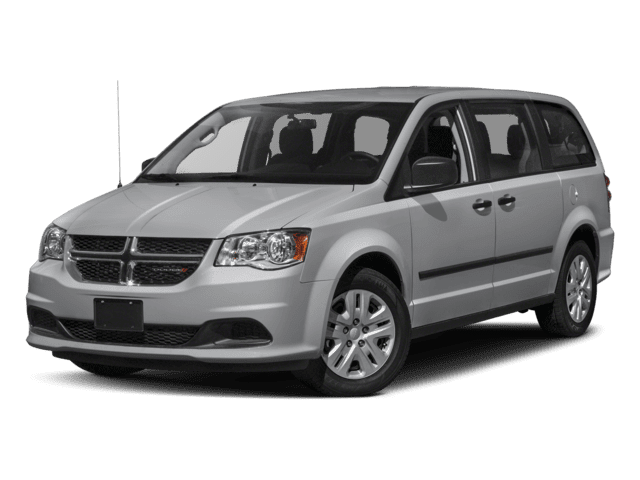 Whether you’re looking for your next vehicle or are in need of maintenance, come on in to Dan Cummins Chrysler Dodge Jeep Ram. Our dealership is located at 2021 Alverson Dr in Paris, KY. We look forward to your visit!